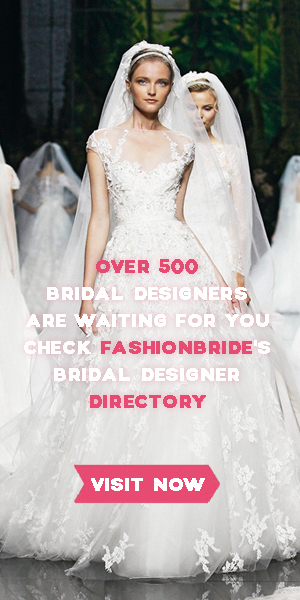 The brand has successfully developed four fashion labels within the bridal market. LILLY, PASSIONS by LILLY, DIAMONDS by LILLY and purewhite by LILLY. Each collection is supplemented by a wide collection of matching accessories such as jewellery, veils, shoes, purses, jackets and headwear such as tiaras, curlies or floral hairpieces. This entry was posted on March 26, 2019, 03:32 and is filed under 2019 Spring Collection. You can follow any responses to this entry through RSS 2.0. You can leave a response, or trackback from your own site.